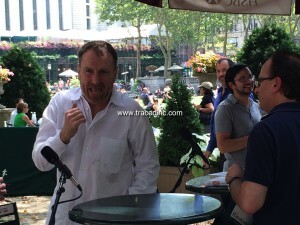 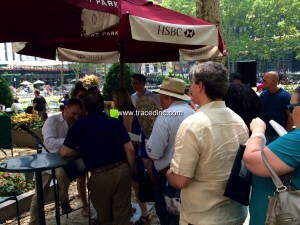 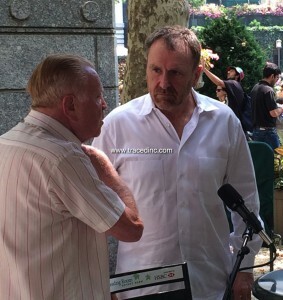 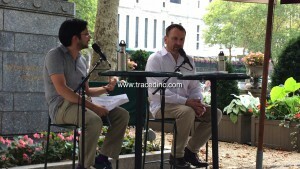 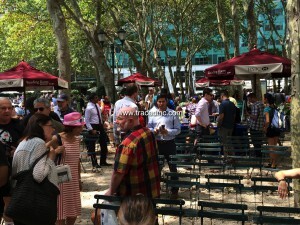 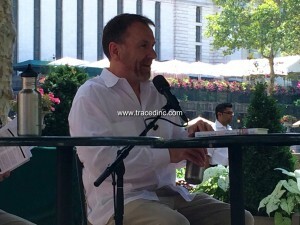 July | 2015 | Traced, Inc.
Colin Quinn was in New York City’s Bryant Park today reading an excerpt from his new book, The Coloring Book. 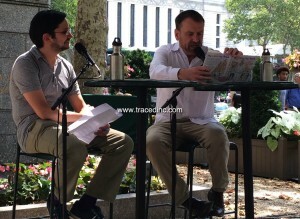 Colin chose to read the chapter about Jim Norton and their USO visit to Iraq. 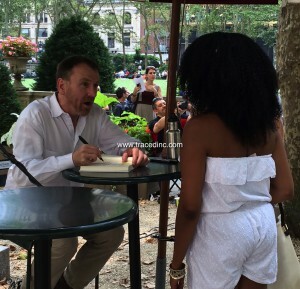 It was really funny. 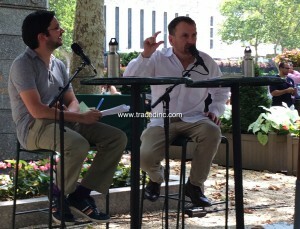 Afterwards, he had a Q&A session. 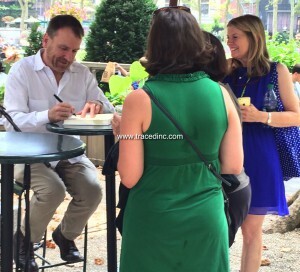 He unofficially announced that his sold out off-broadway play is coming to Broadway. 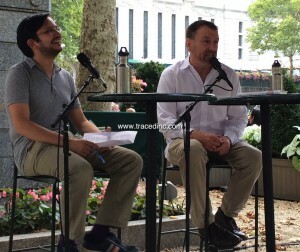 He answered stories about Jerry Seinfeld, why his Eric the Midget Taxi Driver script was never recorded by the Stern Show and spoke to a guy with whom he went to college. 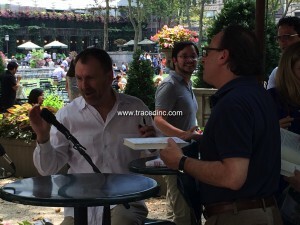 Dave Itzkoff did a great job hosted the event. 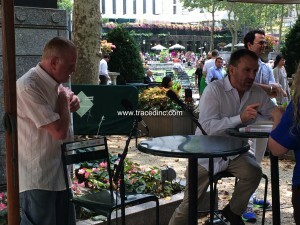 All is captured in the video below.